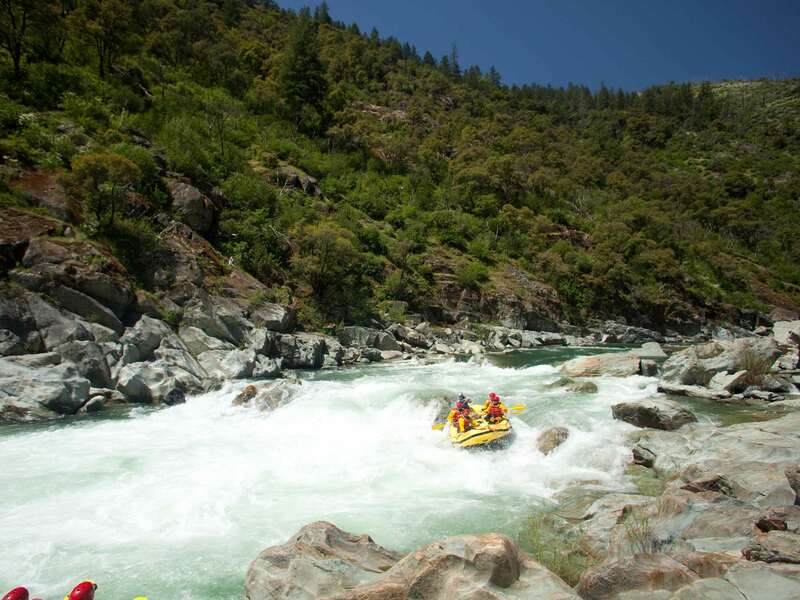 Plunging through cascading drops, boulder gardens, and rushing falls, the Wild & Scenic North Fork of the American River is an adrenaline-filled whitewater rafting experience. 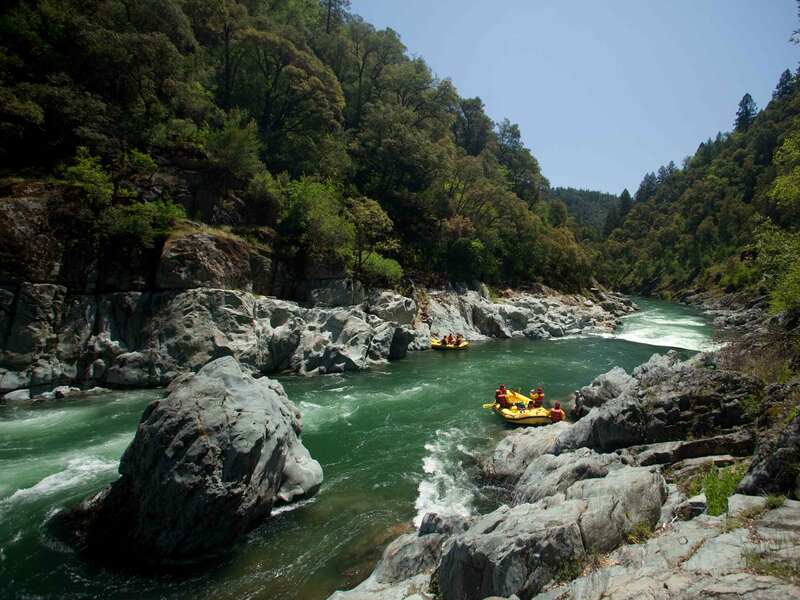 Located near Sacramento, this Class IV section of whitewater is home to beautiful scenery with colorful wildflowers, blankets of green grass, black oak and pine forests. Let OARS take you for a ride on one of California’s classics.